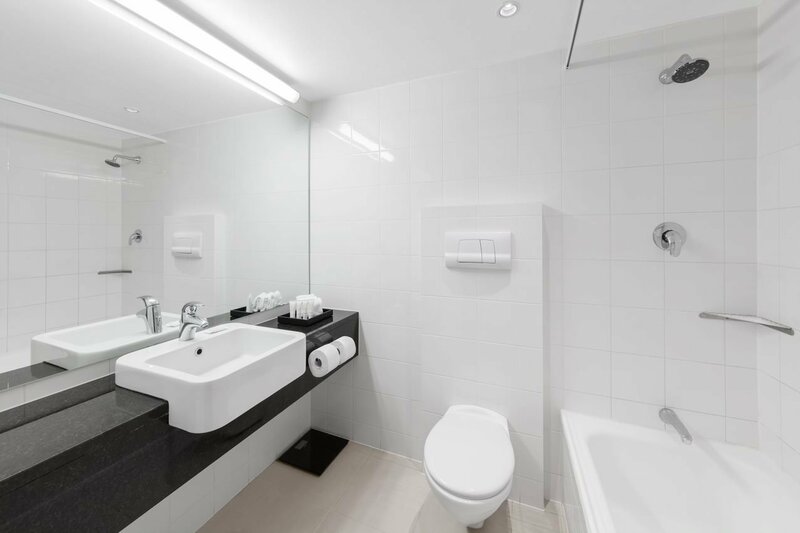 After a busy day of sightseeing or business, unwind in your spacious Courtyard View room. 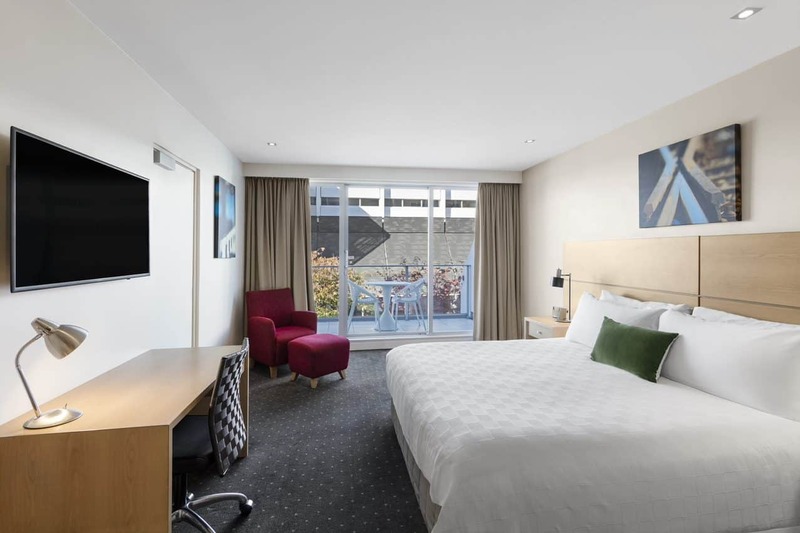 Designed to comfortably accommodate the modern traveller, these rooms feature one king bed or two double beds with courtyard views and are approximately 32 square metres. The maximum room capacity in King rooms is 2 adults and in twin rooms is 3 adults or 2 adults and 2 children. We have cots available and rollways at an additional cost. 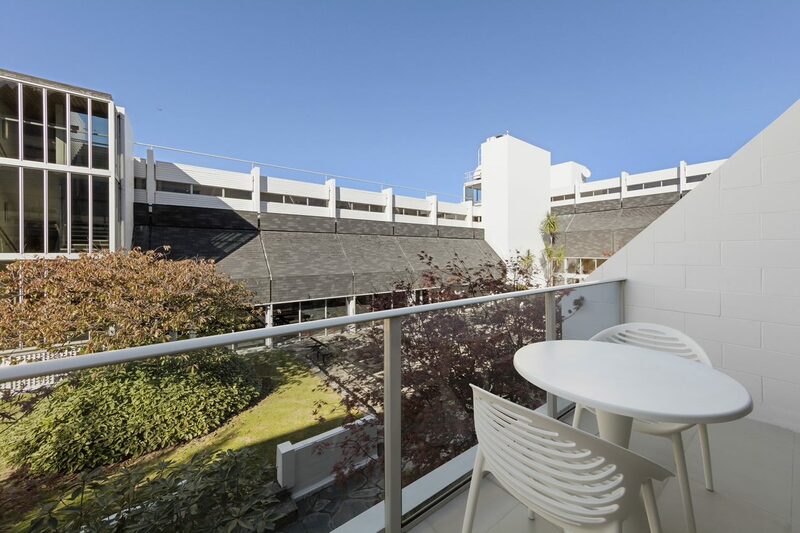 If you are looking to upgrade your Courtyard View Room then try one of our great Mountain View Rooms. 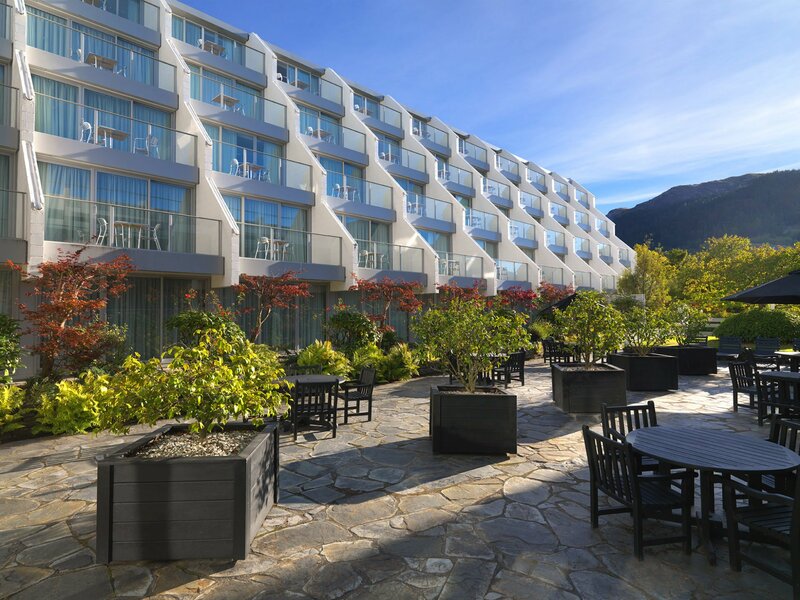 They feature partial views over some of Queenstown’s most famous mountain ranges. 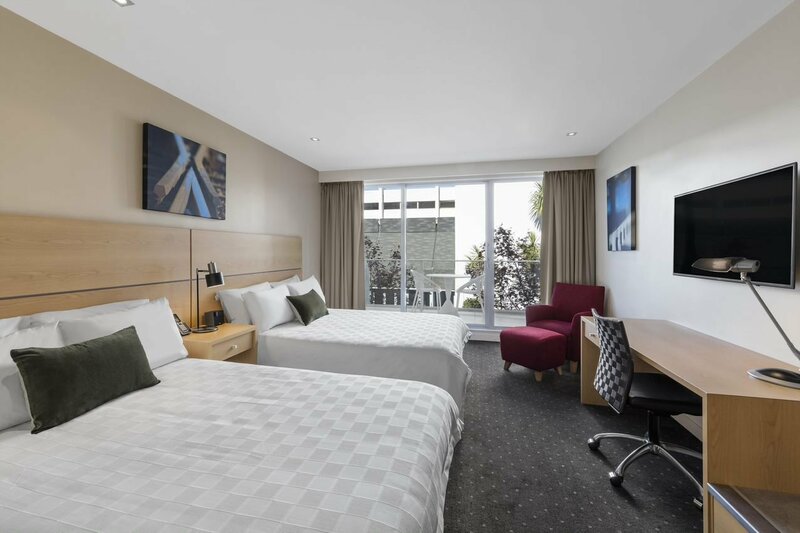 Crowne Plaza Queenstown hotel’s Deluxe Suite features a large lounge with separate bedroom and ensuite, perfect for those of you who treasure a little extra space.